Merry Christmas and the happiest New Year to all of you! 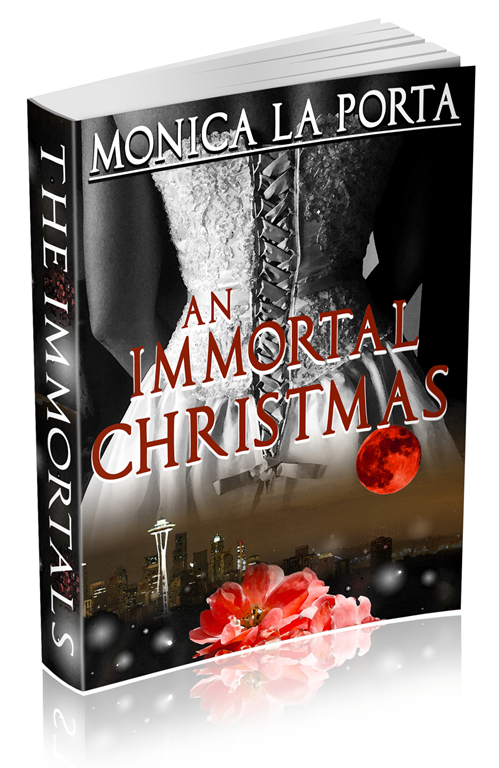 A rare Christmas full moon, a mislead alpha werewolf, love & betrayal, and a magic spell. Once upon a time in Spain, Constantine was madly in love with Camelia. It didn’t matter to him that he belonged to an elitist werewolf clan and their union was doomed from the start. He was just content to be with her. Then one sad day, Camelia left Constantine to marry an Italian werewolf. Shunned by his family and crazy with grief, he asked a warlock to put a spell on him. The request was simple. Constantine wanted his soulmate’s bonds to be revoked. The price was astronomical. If he and his ex-lover would ever be close again, he would die by the next full moon. So, he put an ocean of distance between them and moved to Seattle. Will the power of love heal ancient wounds and save Constantine’s life? Young werewolf Lupo has lost everything. His soulmate, Jasmine, died in a tragic accident he feels responsible for. A paranormal court sentenced him to a year in Regina Coeli, the dreaded Roman prison every paranormal fears. Regrets and past enemies haunt his long days and nights in jail, and only his imaginary conversations with Jasmine keep Lupo sane. The date of his release comes by, and he is forced to deal with the outside world, and a reality where Jasmine is alive only in his mind. 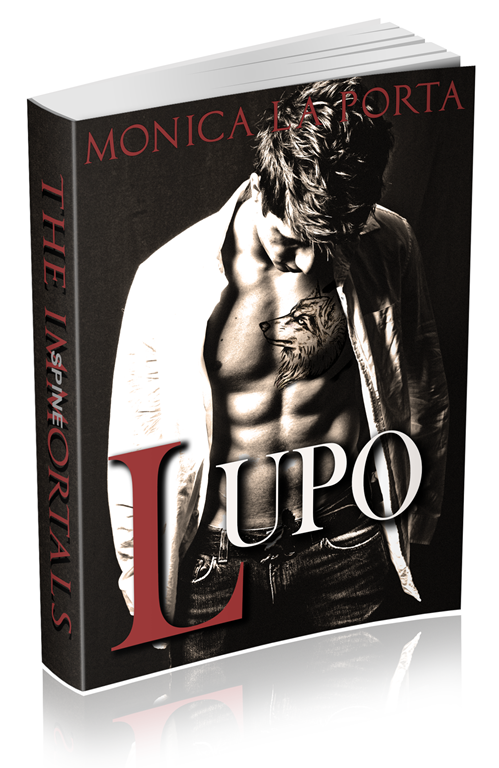 Will Lupo find the strength to fight for his life and have the happy ending he so much deserves? Also known as Seattle. Although it seems almost impossible to top one of the coolest ideas ever, (the Battlestar Exhibition at the EMP/SFM), this wonderful city did it again. Along with the aforementioned crowd pleaser, Seattle is also hosting a—wait for it—Harry Potter Exhibition at the Pacific Science Center. Now, if I may be so bold as to suggest the only way Seattle can reach the point beyond perfection, I would say that a Firefly Memorial could do just that. One should never stop dreaming.